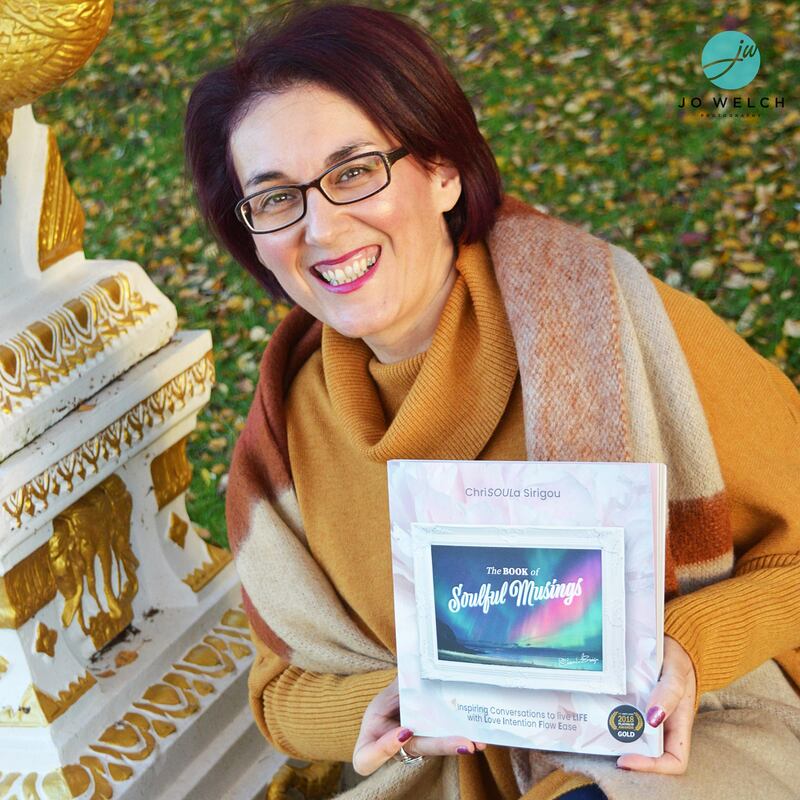 My Award-winning The Book of Soulful Musings: Inspiring Conversations to live LIFE with Love Intention Flow Ease (Golden Muse Publishing 2018) received GOLD at Janey Loves 2018 Platinum Awards in London. Super amazing! 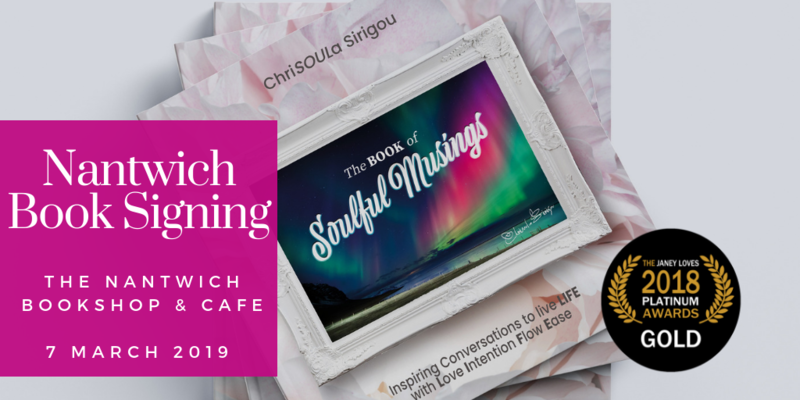 Thank you for buying, reading or contemplating my book. 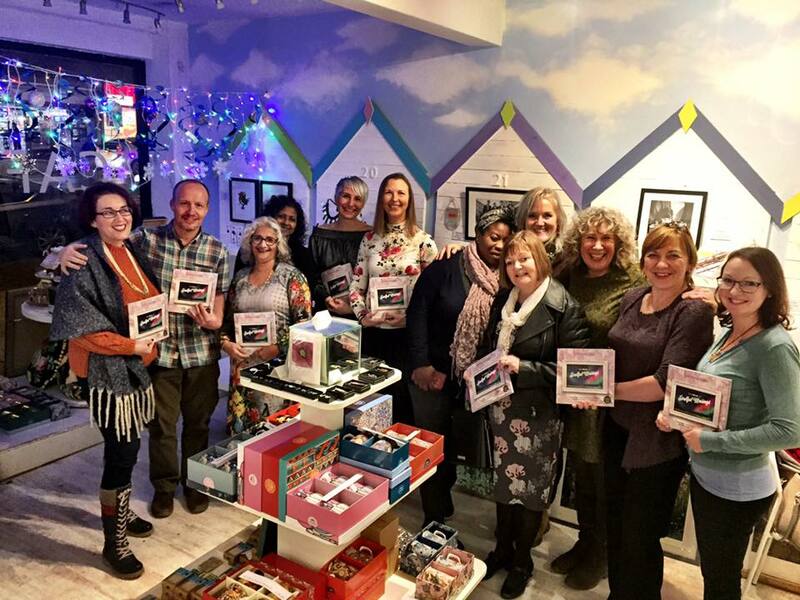 covering a wide range of therapies, tips and insights from cleansing, healthy foods, gut health and sugar cravings to acupuncture, mindfulness, sweat lodges, body stress release technique and the healing properties of essential oils. 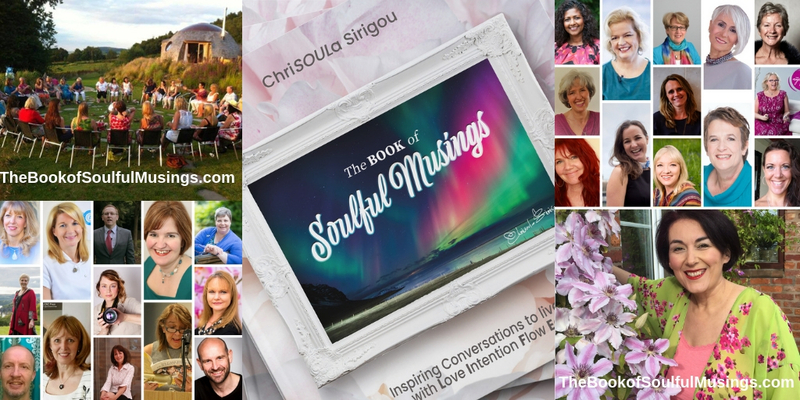 To have a more complete picture of what book you’re investing in, you can find the Full CONTENTS of The Book of Soulful Musings HERE. 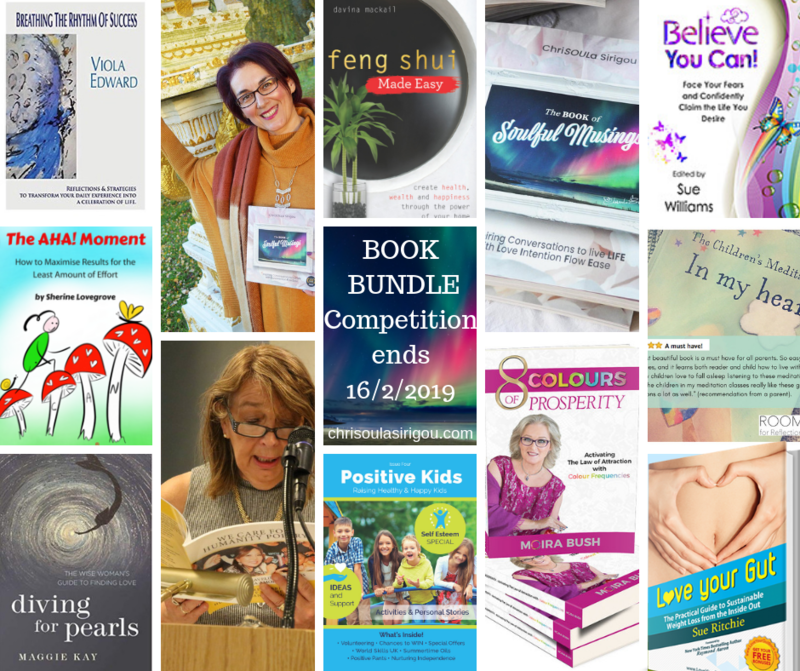 London (The Best You Expo, Olympia London, 15th & 16th Feb 2019) Enter Soulful Musings Competition “Top 12 Books of 2019 Bundle” Meet & Greet The Authors and much more.